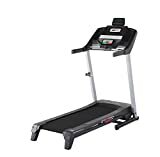 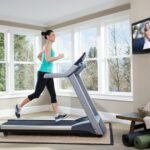 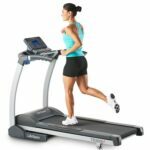 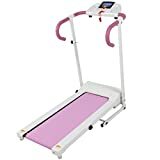 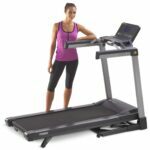 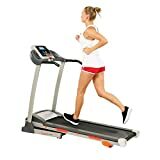 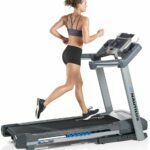 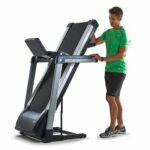 A great choice in a treadmill that is not only sturdy and quiet but also comes with an affordable price is the ProForm Performance 300i Treadmill. 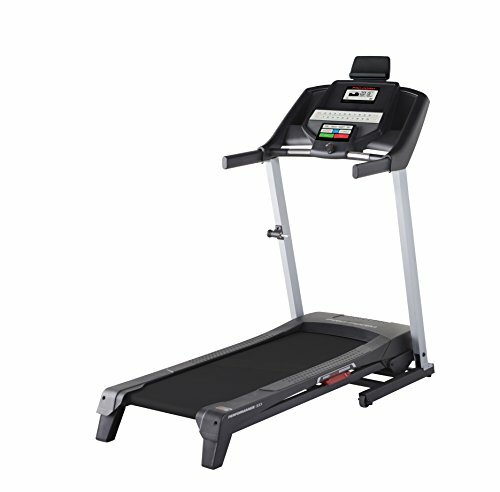 It features a 2.0 CHP drive system with a tread belt that measures at 16 x 50 along with excellent cushioning and a folding design. 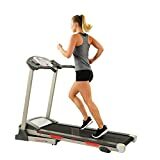 This one is highly rated and is just what you need if you are looking to get your workout on no matter what the weather. 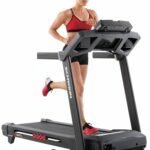 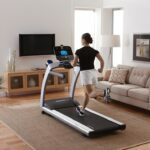 This brand has been around for quite sometime and they continue to made and design some of the best treadmills that your money can buy.